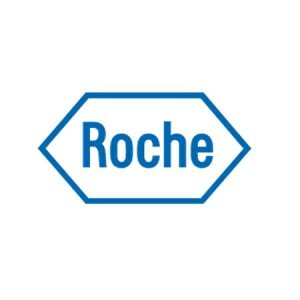 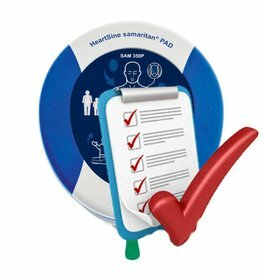 This is suitable for the HeartSine Samaritan PAD 300P, 350P, 360P and 500P. 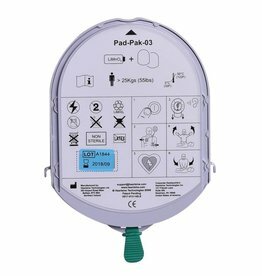 The PadPak is suitable for the HeartSine Samaritan PAD 300P, 350P, 360P and 500P. 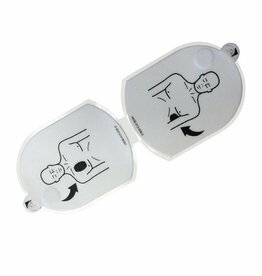 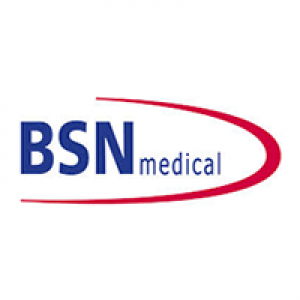 These replacement electrodes are especially suitable for the Samaritan trainer AEDs. 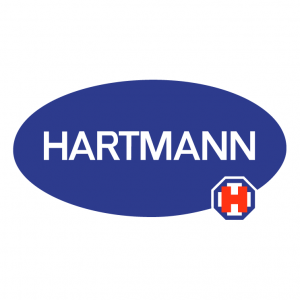 The 350P is the semi-automatic variant. 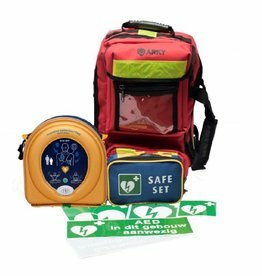 The 360P is the fully automated variant within the Samaritan series. 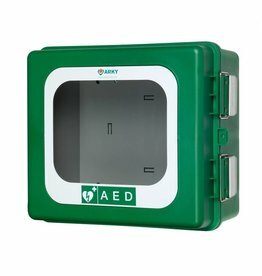 The 500P is the semi-automatic variant with reanimation feedback. 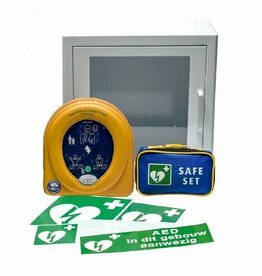 The 500P is the semi-automatic variant with reanimative feedback. 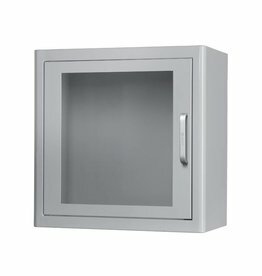 The ARKY plastic AED outdoor cabinet is made of High Impact Polystyrene. 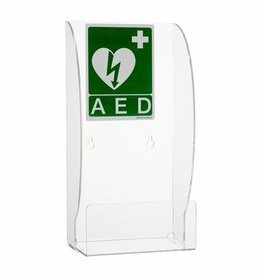 The AED wall bracket is made of Perspex and comes with three stickers with AED logo. 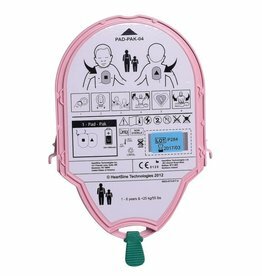 The HeartSine Samaritan 350T AED trainer is easy to use and guides the user through all the steps in the resuscitation process without really giving a shock. 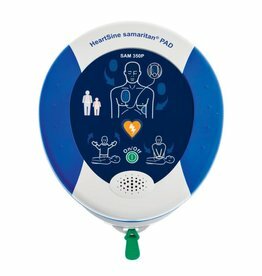 The HeartSine Samaritan 360T AED trainer is easy to use and guides the user through all the steps in the resuscitation process without really giving a shock. 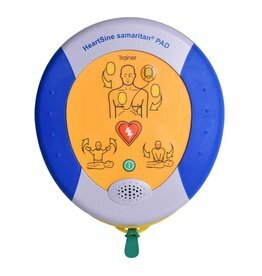 The HeartSine Samaritan 500T AED trainer is easy to use and guides the user through all the steps in the resuscitation process without really giving a shock.